About Us - Website of petrinaharvest! Harvesting olives has been part of our family tradition since 1936. 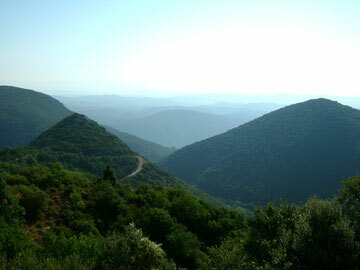 The town of Petrina, Lakonia is situated at the foot of the Taygetos Mountains. Within hours of the olives being harvested from the olive tree, they are crushed and first pressed to produce the superior quality and flavour that is world renowned. We can truly say that our Superior quality Extra Virgin Olive Oil and Olives come directly from the harvest to your table !